Yogyakarta, October 26, 2018. MD FEB UGM held Mind Power and Control Training which was attended by Master and Doctoral students, and several FEB UGM lecturers. 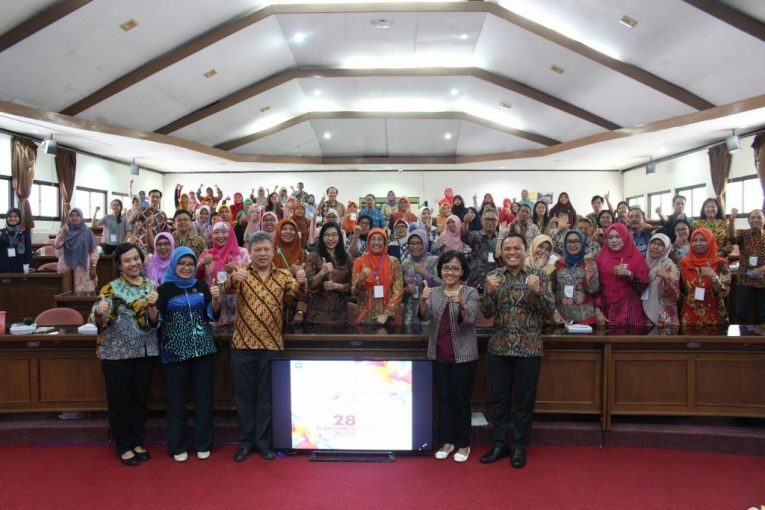 This training took place at the BRI Auditorium 3rd floor, MD FEB UGM Building. Denny Farabi, as the training speaker explained that the power of the mind can be used to manage many things in human life.